Website are the perfect means to get a certain audience to take a specific action. Unfortunately, many websites do not using the proper tools to convert their regular traffic on a daily basis into leads, fans or customers. 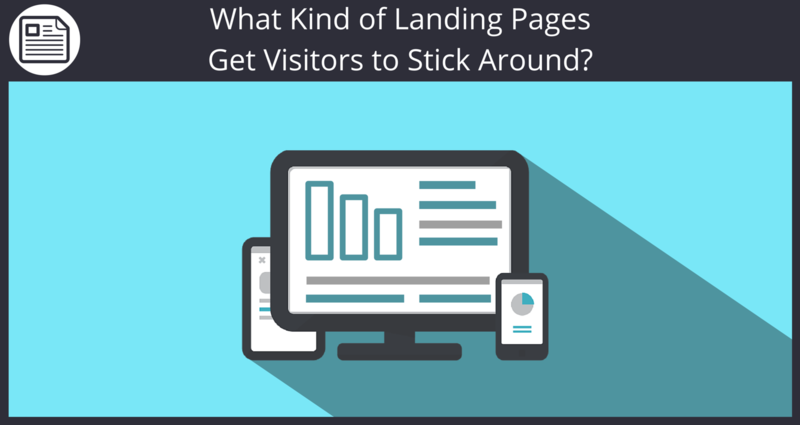 One of the main tools that websites are severely underutilizing is the landing page. Even when they are used, there are generally certain elements lacking that could help convert visitors into paying customers. The solution is to use landing pages that talk directly to each visitor in a way that speaks to what they are looking for. 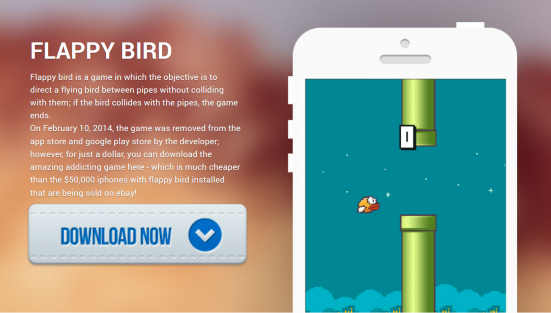 These landing pages must also take into account the medium the visitor came from (email, social, google, blog post, etc). The real key is to offer the visitor a next step so that they remain engaged with your business. This eventually leads to growing lists and more business! Unique Selling Proposition – Your site visitors are looking to be shown something that immediately matches up with their needs and interests. Not only should you show the visitor what your site can offer them, it should very clearly show what makes your service or product unique from other similar companies. Additionally, the landing page should highlight what is being offered as early on as possible so it is obvious what product this page pertains to. Reliability – This is extremely easy to overlook, but giving your visitors information about yourself helps to make them feel more comfortable and more likely to share information about themselves with your site. Information to divulge on the landing page should include what your company does, when it launched, where it is located and how you can be contacted. Once they begin to trust you they become much more comfortable sharing their information and interacting with you. Watch Page Loading Times – Another facet of landing pages that is pretty easy to overlook is how long it takes your page to load. Users who click through to your page do not want to sit around waiting to see what you are offering, especially if it was a tenuous click to begin with. There can be a huge drop off if your page doesn’t load in an acceptable amount of time, costing you tons of potential leads and/or conversions. Using smaller images is an easy way to ensure that your page doesn’t take a long time to load, but regular checks on your landing pages are necessary to make sure that they are all working correctly and to the best of their ability. Simple Navigation – Lastly, keeping your landing page simple is another easy way to make sure that your site visitors don’t feel overwhelmed and can navigate easily. Action buttons are really helpful in these scenarios, as they give customers a direct instruction on what action they should take. Try to not overuse images on the page, and where possible make them smaller so that they don’t detract from your call to action. Remember, it can be tempting to overload your page with as much information as possible, but white space is your friend. With Sendlane™’s top of the line offerings, you can design beautiful landing pages in minutes that can help you improve conversions on your website. Our landing pages are simple to customize and tailor to your needs, and can easily be designed to your liking with our simple drag and drop builder. 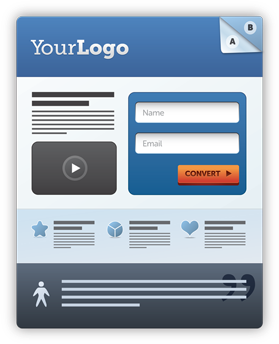 Additionally you are able to test out different landing pages with our analytics software to find what works for your business. Get started today for free! Also, if you found this information useful, you can bet your friends will too. Please like and share this article on Facebook and any other social networks you use to help us spread the word.